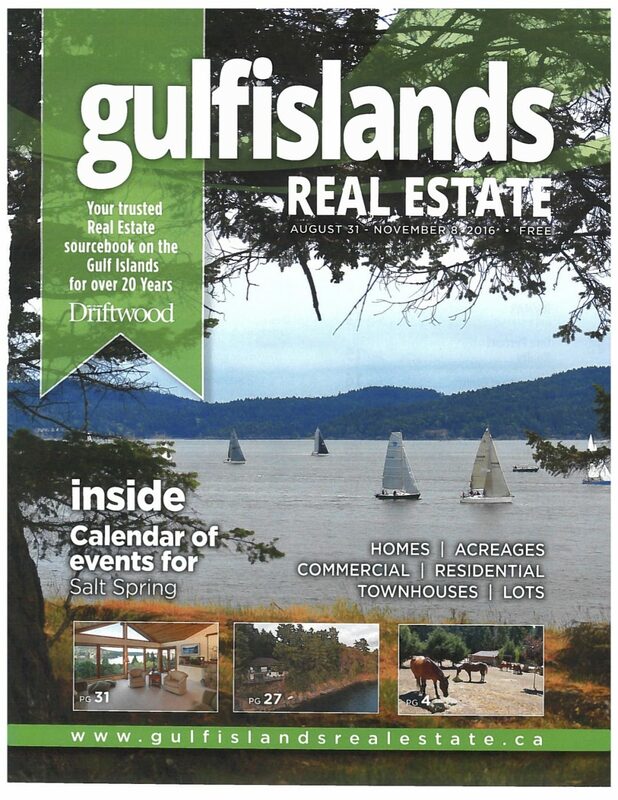 The Driftwood’s real estate magazine is the sourcebook for real estate listings in the southern Gulf Islands. It is published seven times a year and distributed in the Gulf Islands through the Driftwood newspaper, real estate advertisers and various high-traffic locations. There is distribution to various locations in the Victoria area, and the magazine is also published as a digital edition.